Monticello Woods, one of Williamsburg’s most popular new homes communities – right in the heart of the Monticello corridor – is nearing sell out. There are some great opportunities to build the brand new home of your dreams in Monticello Woods while rates are low and there are some prime lots remaining! Visit Wayne Harbin’s newest model home – a one story Savannah plan with all the upgrades: granite counters, stainless appliance package, hardwood floors, crown molding, screened porch, sprinkler system and energy efficient features. All for only $479,000! The model is open every Friday, Saturday, and Sunday from 1-4 pm, or contact us for an appointment. We have several different floor plans under construction, and many others that can be built to suit your specific needs. 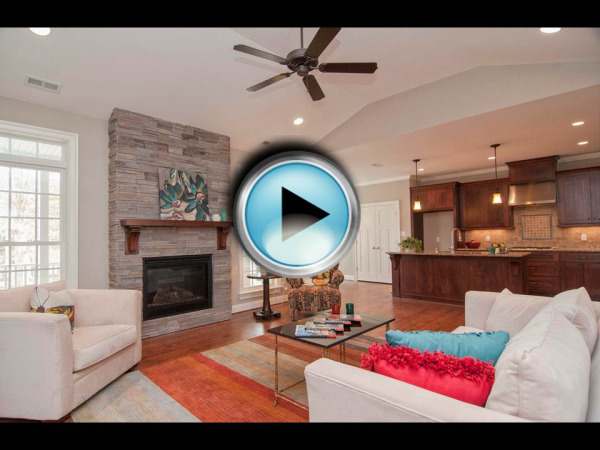 Check us out on facebook, or take a look at the video of the Savannah model. We’d love to see you soon! Want to Get the Scoop on homes for sale in Monticello Woods? Simply complete the form designating Monticello Woods as your selected neighborhood and you’ll receive automatic e-mail alerts when any new listings come on the market in Monticello Woods, or when any closings take place, so that you can monitor home values in Monticello Woods.